Let’s face it: IKEA is a major destination with a considerable draw. We’ll drive 3-4 hours to Ottawa or New Jersey to get our hands on the inexpensive, well-designed Swedish furniture, and it’s totally worth it. It has always seemed that an upstate store should be high on the list of potential locations; after all, there are many millions of people living along the I-90 corridor, and a large percentage of college students and young professionals that are always looking for a cheap furniture fix. It seems the mall’s draw is roughly a 1½ hour drive, which is a pool of around 2.6 million people. And as the pool grows to a 2½ hour drive, that more than doubles to 5.6 million souls – far exceeding the 2 million threshold. Assuming that an IKEA store would have the same sort of draw, or better yet if an IKEA were adjacent to the mall and therefore part of the route the visitors are already taking, no more needs to be said – it works. Now, I typically advocate for a strong local economy full of independent businesses, but sometimes there can be an exception to this rule – when the retailer in question is wholly unique and can become a draw for people who wouldn’t normally visit the city [see armory square urban outfitters]. And although IKEA is anything but an urbanistically sensitive store [in the US, at least], it can be designed well and placed as a buffer between the mall and the future harbor development. It just might work. Many of their stores are built to incorporate parking under the hulking 300,000 SF box, and perhaps the mall could play nice and share some of its ridiculous excess parking. 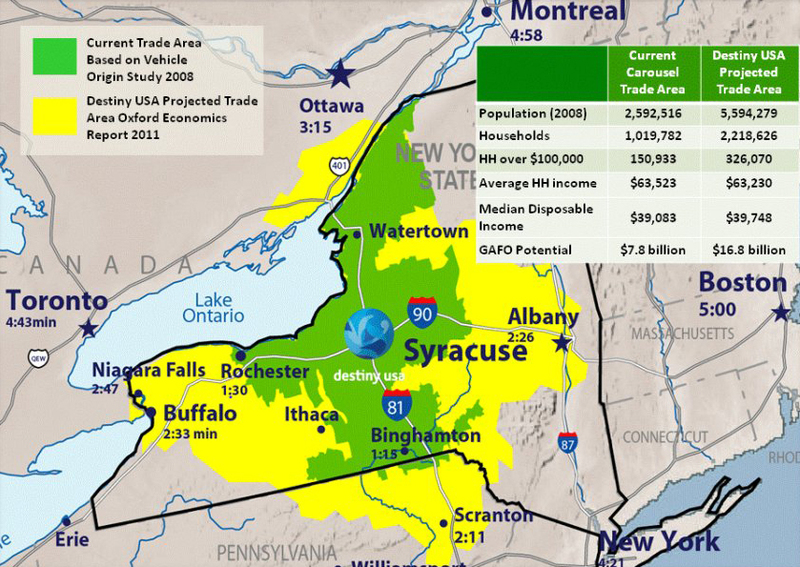 Syracuse as an isolated island could never score an IKEA, but when you look at the complete regional picture, it makes complete sense for one to exist. Sure there are other factors, like needing to advertise in multiple markets rather than a single large one, but the population numbers speak for themselves. 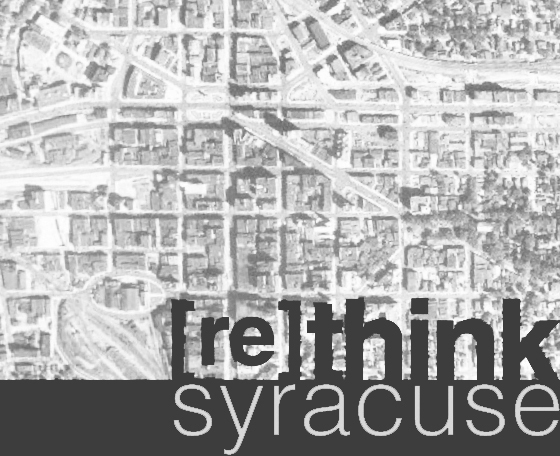 Time to build IKEA Syracuse. The price diff in Canada and US is pretty significant. I think it might be due to Canadian shoppers that Syracuse might not get an IKEA rather than its population etc. I mean if they did open one up I would definitely drive down for 3 hrs.